Cortland Prevention Resources and the NY Council on Problem Gambling Celebrate Five Year Partnership - Family Counseling Services of Cortland County, Inc.
Cortland Prevention Resources and the New York Council on Problem Gambling are celebrating the fifth year that they have partnered together to carry-out the YOU(th) Decide program in Cortland County. The NY Council on Problem Gambling works with local providers in an effort to prevent underage and problem gambling. YOU(th) Decide is designed to be a multi-dimensional prevention effort aimed at reducing underage gambling. Local providers participating in the YOU(th) Decide Project educate youth, work with local community leaders to decrease the availability of gambling at family and youth-focused events and conduct media and outreach campaigns. In New York State, as in many other states, you must be at least 18 years of age to legally gamble. However, the most recent research indicates that among United States youth between the ages of 14 and 21, 68% have gambled in the past year, and 11% have gambled twice a week or more. Of those youth, 6.5% are at-risk for, or have already developed a gambling problem (Welte, 2007). There is not just one person, nor just one group of people, affected by underage gambling. 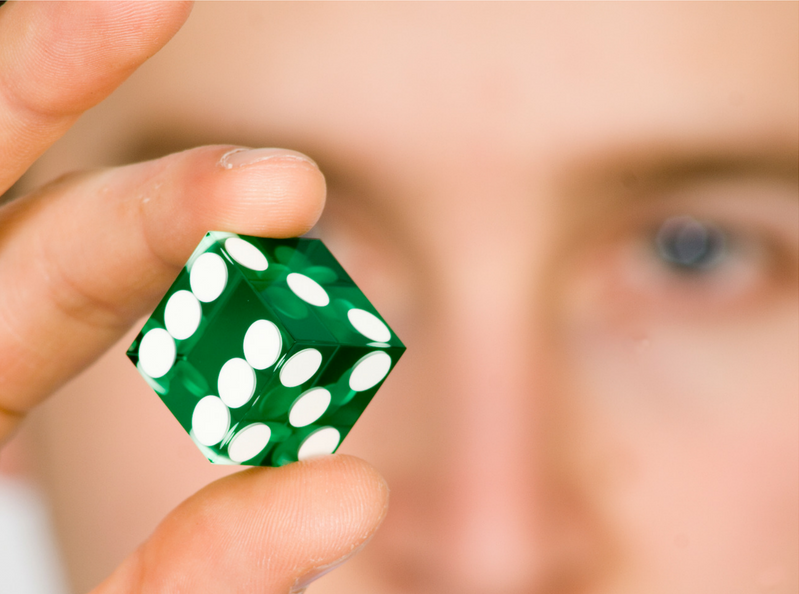 There is not just one risk factor or protective factor that plays a role in underage gambling. There is not just one strategy that will, alone, prevent underage gambling. A variety of strategies targeted at all levels of impact is the only effective way to prevent and de-normalize underage gambling. Cortland Prevention Resources (CPR) is a leader in the delivery of prevention and intervention programs that promote positive change and build healthy communities. CPR is a division of Family Counseling Services. The New York Council on Problem Gambling is a not-for-profit independent corporation dedicated to increasing public awareness about problem and compulsive gambling and advocating for support services and treatment for persons adversely affected by gambling. The Council maintains a neutral stance on gambling and is governed by a Board of Directors. Cortland Prevention Resources – (607) 756-8970 or visit their new program offices at 165 Main Street – Suite B, in Cortland!